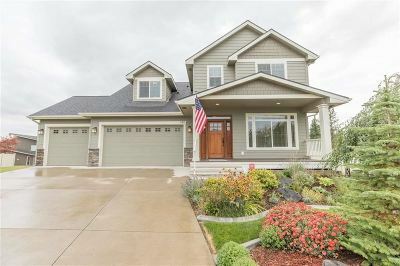 5911 S Amberstone Ct, Spokane, WA.| MLS# 201911431 | Cooper Realty Services (509) 599-1111 | Spokane WA Real Estate | Contact us to request more information about our Homes for Sale in the Spokane WA area. 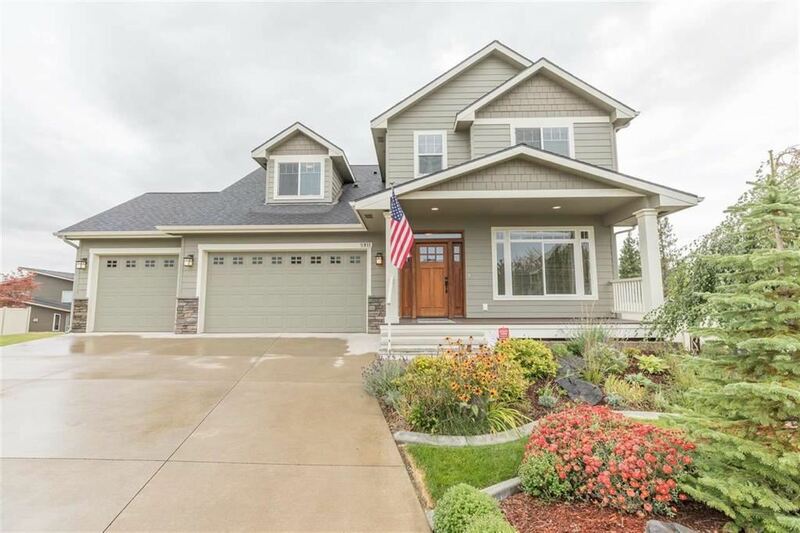 Fantastic Eagle Ridge 2-Story with a finished walk-out basement. Original owners. Home is in immaculate condition. 3BD up w/ a large bonus room as well as laundry. Main floor complete with cook&apos;s kitchen, large island overlooking the formal living room w/ fireplace. Formal dining, eating nook and a den/bedroom on the main level. Basement features bathroom, great room and 2 finished flex-rooms, could be bedrooms with closets.